More schools are looking to add Advanced Placement classes, and I applaud the effort. AP classes have a common, challenging curriculum that is similar to what is offered at most top universities. Furthermore, at the end of the year, students and their future colleges get feedback about whether the program offered by their high school was up to par, and whether they learned the material at a college level via the AP test. 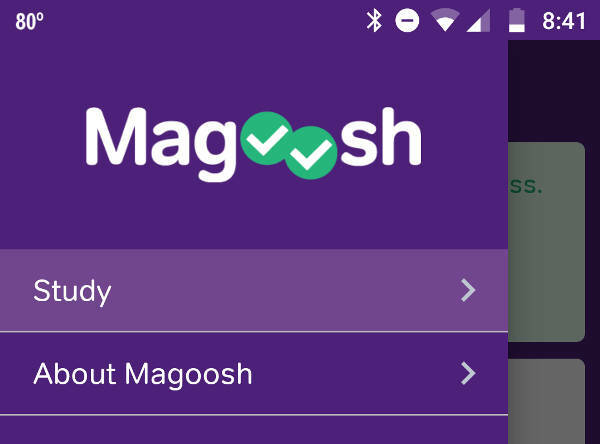 In this post: Magoosh GRE Review Magoosh GRE Alternatives Magoosh GMAT Review Magoosh GMAT Alternatives A few months back, I wrote a Magoosh SAT prep review. I am aware that there is even more interest in Magoosh’s GRE test prep, so I’m circling back to take a look at what Magoosh has to offer in their GRE (and GMAT) products. 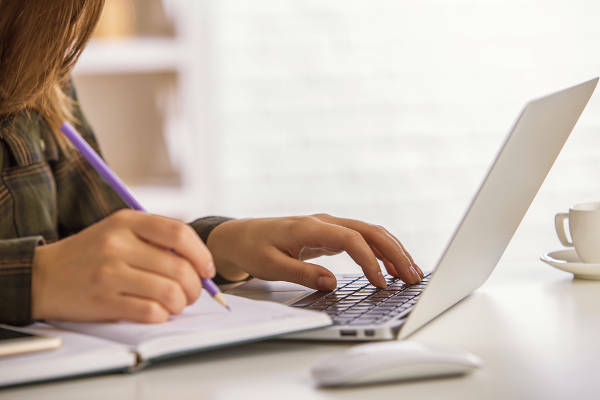 There are a few key differences between Magooh’s GRE prep and GMAT prep, so depending on which flavor of test prep you need for grad school, you’ll want to be aware of those differences. The final season of the long running and widely popular sitcom, The Big Bang Theory kicks off in a little over a week on September 24, exactly 11 years after it originally debuted on CBS. This got me thinking about one of the more interesting opportunities I’ve had with this blog, a chance to interview TBBT star Mayim Bialik. 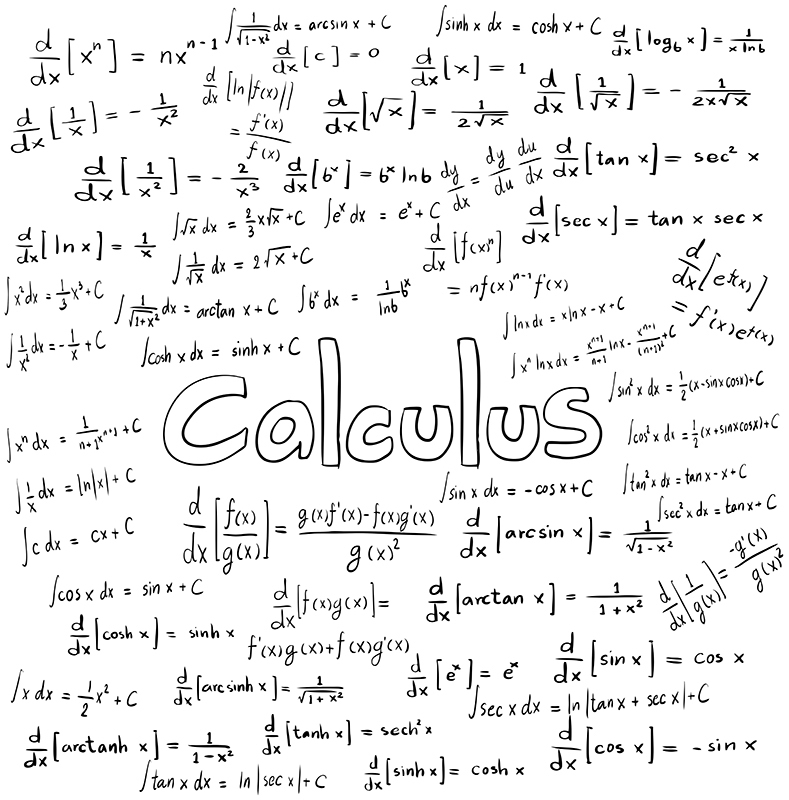 At that time, I was still working as a high school math teacher, the blog was a little over a year old, and as happens from time to time, I got an email from Texas Instruments PR team. Some links on this site are affiliate links, meaning a percentage of your purchase will support my work at Tech Powered Math at no additional cost to you. Thanks for your support! 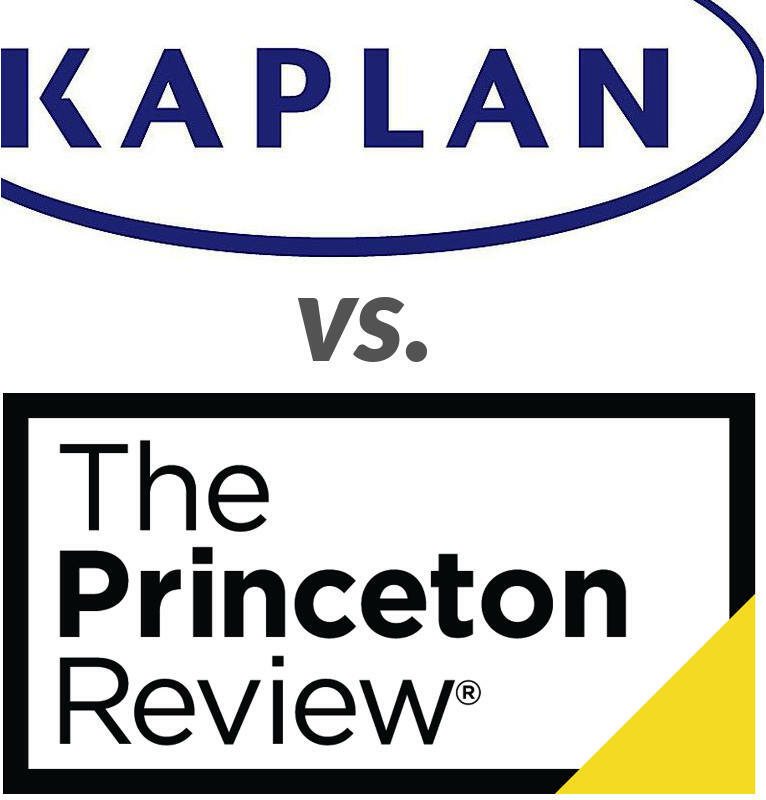 In this post: Kaplan vs. Princeton Review MCAT Kaplan vs. Princeton Review LSAT Kaplan vs. Princeton Review GRE / GMAT Kaplan vs. Princeton Review ACT / SAT Android vs. iOS. Marvel vs. DC. Laurel vs Yanny. In this post: One on One Mentoring Springboard Cybersecurity Review Springboard UX Design Review Do Springboard Students Get Jobs? Is Springboard Worth the Money? TLDR Data Science Career Track Review For a little over a year, I’ve worked a couple of hours a week in my evenings with a young company called Springboard, and I’ve become a really big evangelist of the program. The company’s ambition is to help people find new careers in tech fields like data science, digital marketing, and UX design without the full investment of time and money that an additional degree carries. In This Post: Best Language for Young Children Best Language for Platforms They Already Know Best Language for Building Web Apps Best Language for Building Mobile Apps Easiest Language to Get Stuff Done So you’ve got a child, and you want to encourage their love of computers by getting them started in a programming language, but you don’t know which one to start with. 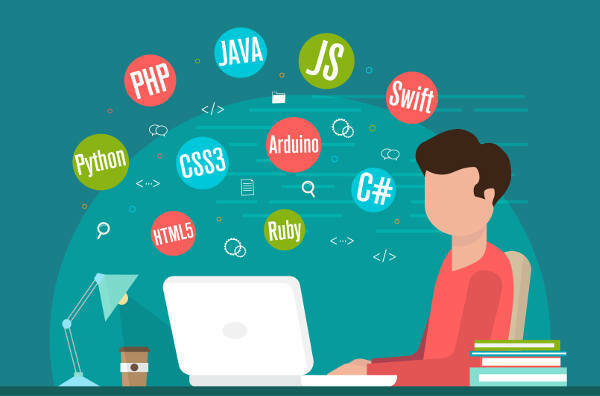 Or maybe you are the “kid” reading this, a middle school kid, a college kid (or just a kid at heart), knowing that you are interested in learning to write code, but feeling overwhelmed by the choice of languages. What SAT Score is Required for Engineering Majors? Click here to check out Princeton Review’s new SAT FREEPASS: Get into a Top 100 school to earn back 100% of your course fee. So you’ve been wondering what it takes to get into a top university as an engineering student. I wanted to know too, so I set out to answer this question by visiting hundreds of university websites and gathering data. I’ve compiled what I found into a searchable table that will let you estimate what the average SAT is for engineering students at the majority of schools that do not share this information. What Is the TI-Innovator Rover? 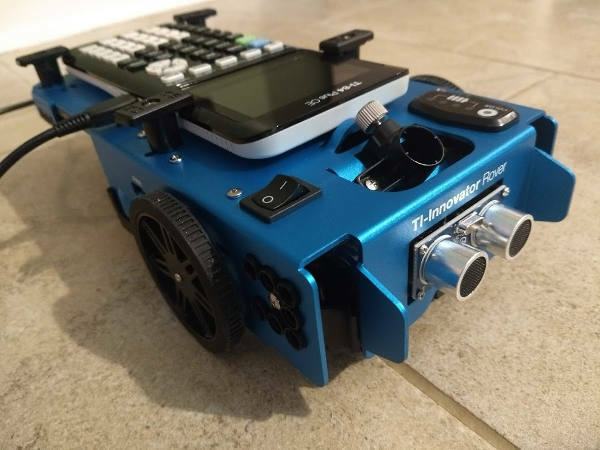 When Texas Instruments announced this product last year, a programmable robot that can receive its programs from their TI-84 Plus CE and TI-Nspire CX graphing calculators, my ears perked up. The TI-Innovator system, a series of programmable devices that interfaced with TI calculators had been intriguing, but the Rover is a robot on wheels, you might say a drone, created from many of the same devices as the earlier Innovator components. Kaplan has announced their schedule for free ACT and SAT online review events for August, 2018. These events are essentially “samplers” to get a chance to try out their full-blown courses without any cost or obligation to the students attending. If you haven’t had a chance to read it yet, here’s my Kaplan ACT & SAT prep course review post. The upcoming free events include the following types: Seminars SAT/ACT Live Online Combo Practice Test Test Drive/Practice Test Sample Classes The schedule for the August events is as follows. 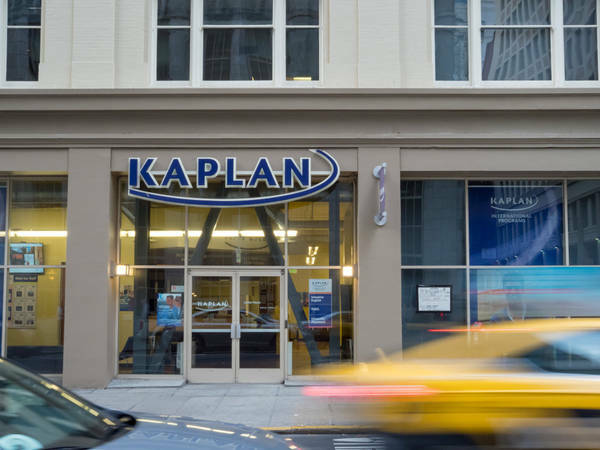 What is Kaplan? Kaplan is the oldest name in test prep. They were founded in 1938 by Stanley Kaplan. In 2017, a staggering 350,000 students enrolled in Kaplan Test Prep courses. 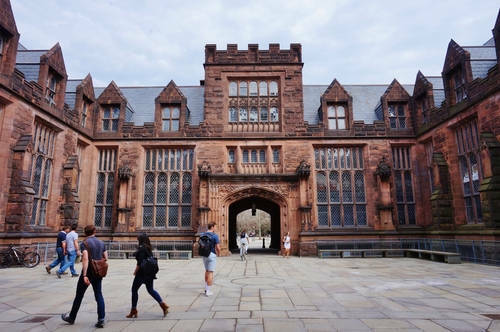 They are known for getting students ready for the biggest tests of their lives, and in the case of high school students, for getting them ready to be accepted to elite colleges. Why Choose Kaplan for ACT / SAT Prep?